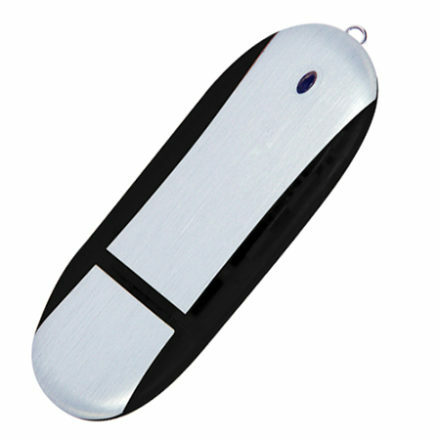 USB014 is one of our more popular economy promotional USB’s. 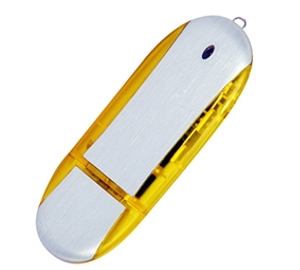 It has a brushed metal body which makes it perfect for laser engraving or screen printing, while coming in five distinct and bright colours – black, blue, green, red and yellow. These colours, combined with your laser or digital print will ensure your logo print stands out. 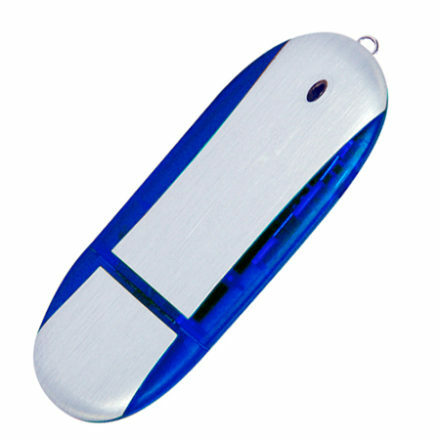 Ranging in memory size from 1GB through to 32GB, the USB014 is a handy little promotional USB for almost any occasion. 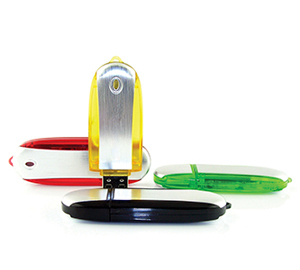 If you have a client who works from different sites, these USB’s can be attached to a lanyard or key chain, while if you need something to be professionally presented as a gift or as part of a meeting, you can present the USB014 in a white box, black gift box, tin box or PVC leaf packaging. The USB014 is a good, budget friendly promotional USB option to have stocked in your office as you never know when they will come in handy – provide one to your new clients with all of their service contracts on them, provide one to event attendees with all the event materials on them, or simply have your marketing and sales team hand them out when they are meeting potential clients and customers. A promotional USB is a handy little item that is suitable for a wide range of purposes and the USB014 is a great choice.